Game Art Studio for Beginners. Our studio consists of different people with different experience, we have newcomers as well as experienced members. As days go by everyone in this studio evolves; we develop mods for games such as Counter Strike Source, Team Fortress 2 and etc. Please fix your blurb, as it's breaking the WYSIWYG for that module and has a dead link in it. > **Posted by 4Echo** > > > **Posted by Pixel. ** > > > > Where is there absolutely no activity nowadays... > > > > I'm active, working on larger projects instead of small ones. Yeah I see people here and there but noone's posting content or messages.I don't see people online too often either. > **Posted by Pixel. ** > > Where is there absolutely no activity nowadays... I'm active, working on larger projects instead of small ones. > **Posted by Devieus** > > > **Posted by Wub Wub Cat** > > > > When do I get started doin whatever I need to do? > > If you want something to do, how about showing me what you can do with this. No need to make a skin submission, there's one already. 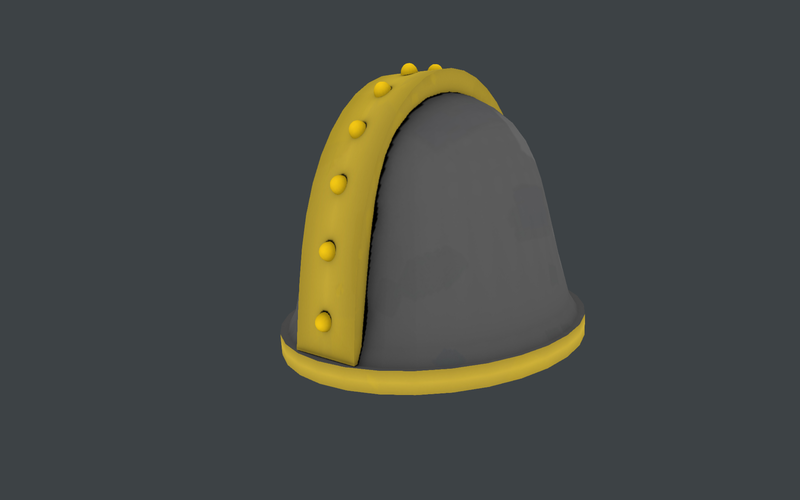 The modeling work is done already, all you have to do is texture. I'll do that then. > **Posted by Foxxy. ** > > > **Posted by Devieus** > > > > The colors. > > Don't like team color? 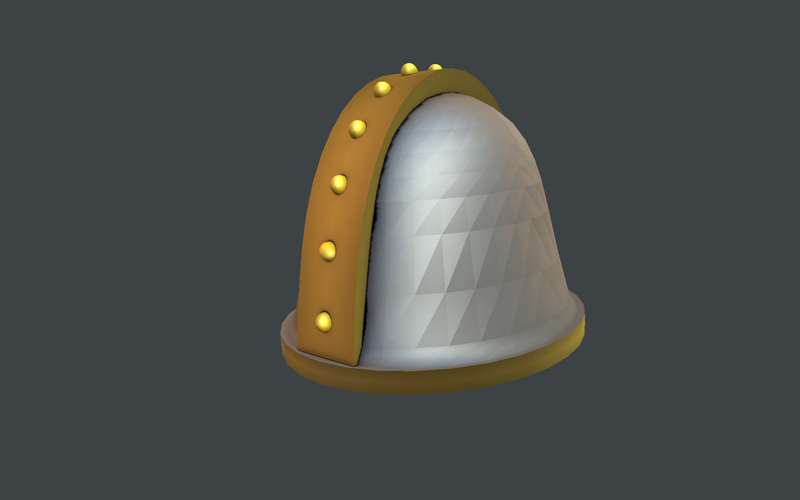 It's supposed to be a simple metal helmet, so the colors ideally shouldn't be too pronounced. > **Posted by Devieus** > > The colors. Don't like team color?